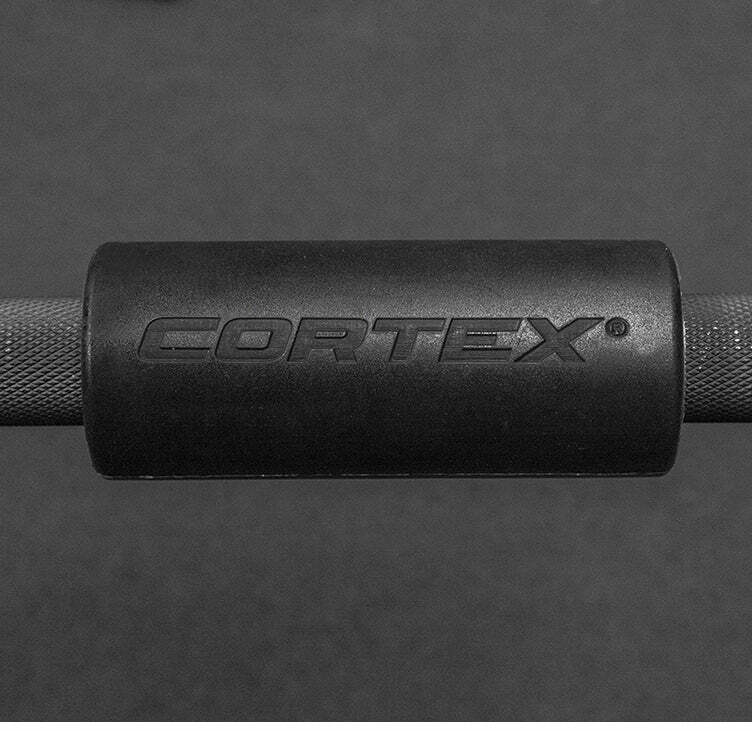 50mm grip diameter bar to improve grip strength and increase muscle activation. over-time, provides comfort and reduces slipping during workouts. fitting onto bars, barbells and attachments. 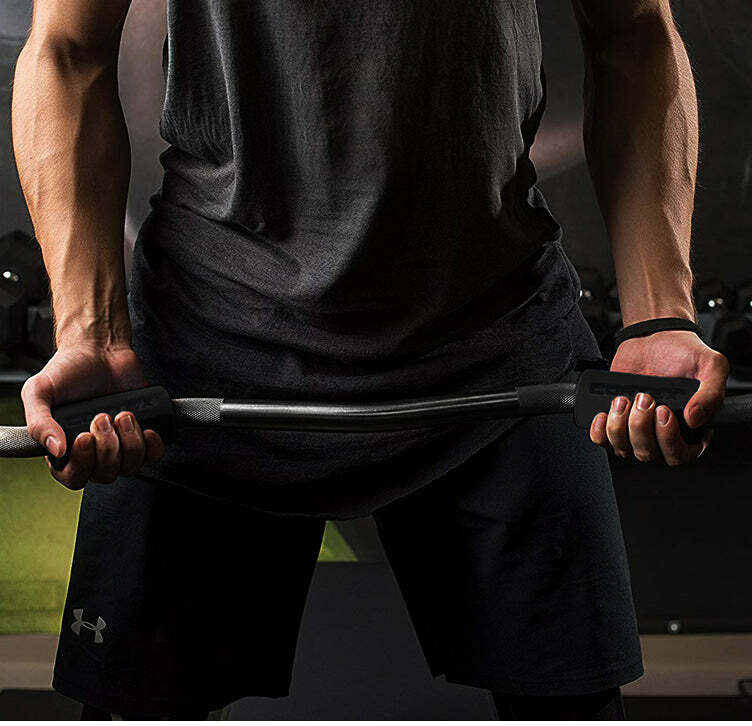 Instantly turn any barbell, pull-up bar, dumbbell or cable attachments into a thicker 50mm diameter bar to improve grip strength and increase muscle activation. 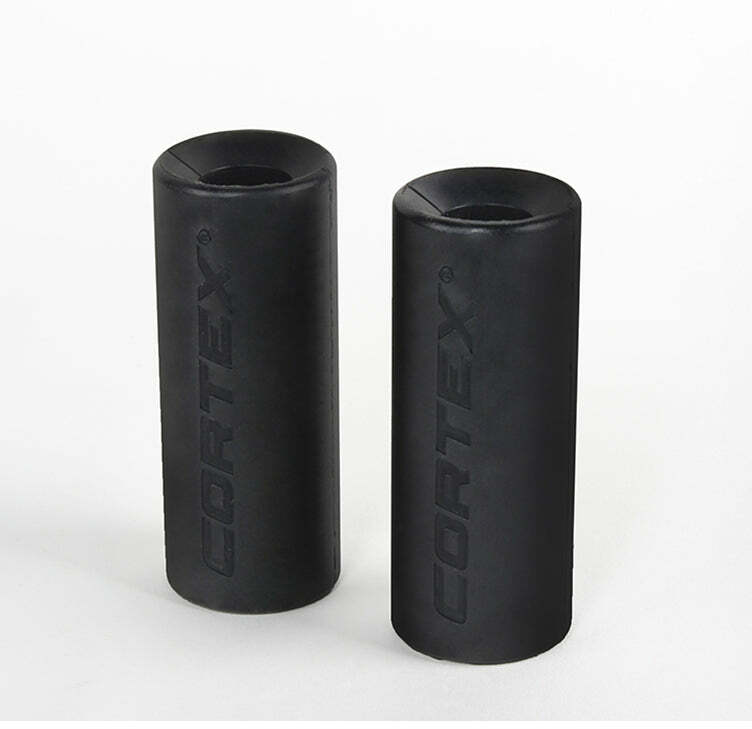 Made from high quality rubber compound that won't compress, and adds comfort and prevents slipping. Sold as a pair.